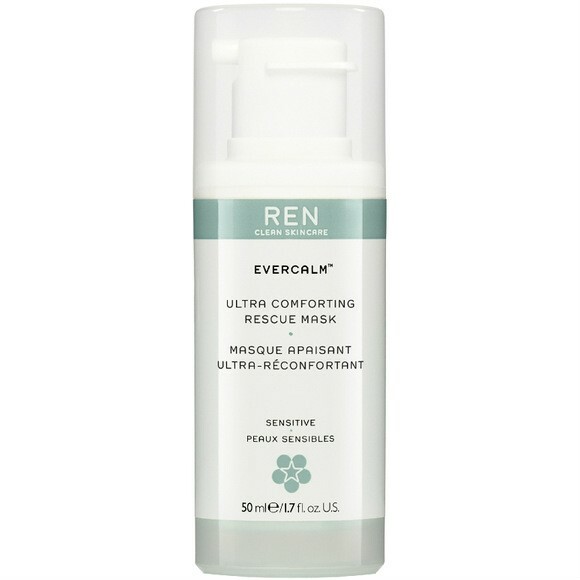 Specially developed to combat over-sensitivity, it will calm, soothe and moisturise, helping to instantly alleviate the key signs of sensitive skin. Bioactives include Albarellus Ovinus Extract, which is aturally derived painkillers for skin that blocks the messages for pain and itchiness acts as topical skin analgesic to prevents swelling, itching and redness. Beta-Glucan, which boosts and balances the skins immune system strengthens and restores the skin barrier, accelerating its regeneration after stress and Arnica, which reduces irritation, inflammation, stinging, burning, and redness. acts as a potent free radical scavenger, too.